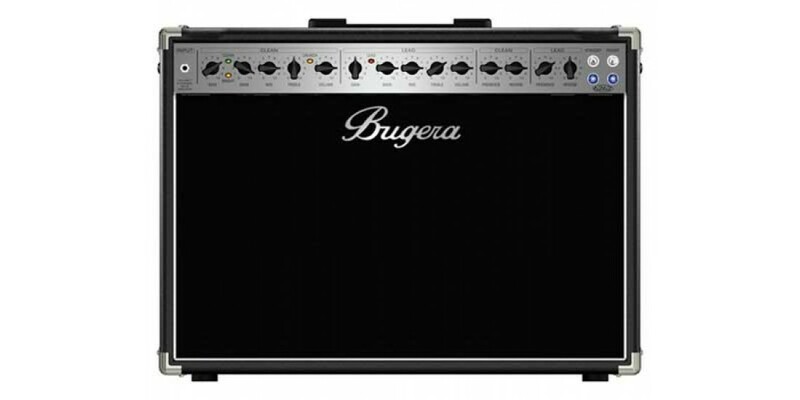 The Bugera 6262-212 combo amp gives you unlimited versatility. From rock to country, this one performs them all with raw massive power and roadworthy reliability. In a blink of an eye you can go from crisp clean to massive distortion. 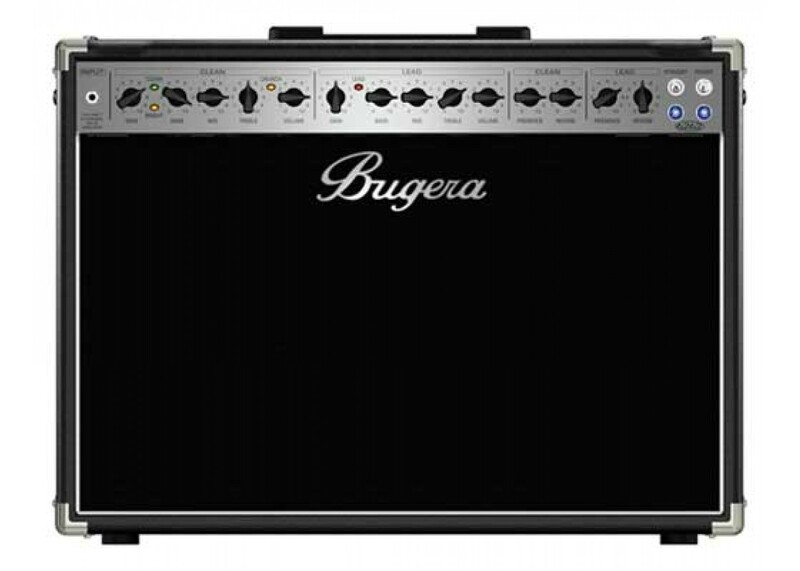 It's an amp built for everyone. From a gig to practice this amp will rock the night away.